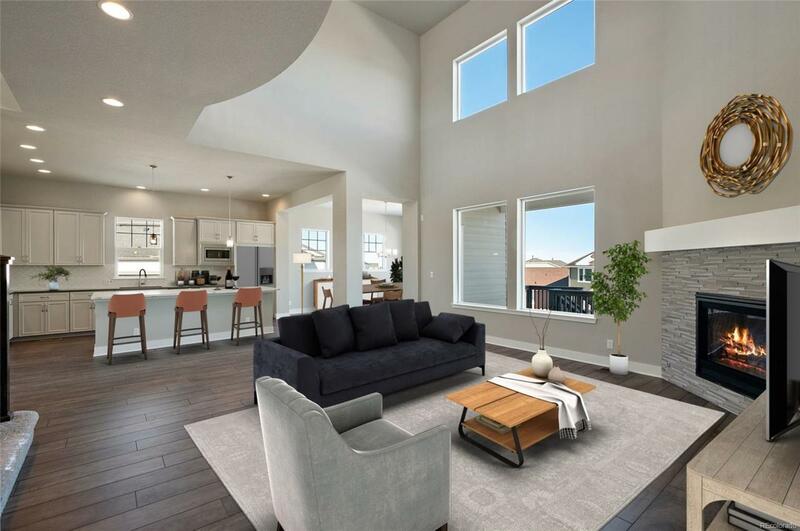 Beautiful, two story home in the gorgeous Inspiration Community. 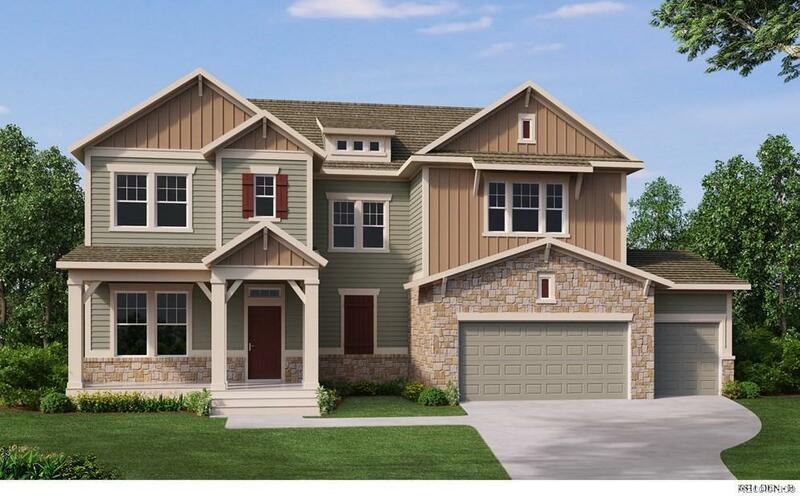 2,899 square feet, two story, vaulted ceilings, 3 bedrooms upstairs, 1 bedroom with full bath on main floor, 3.5 baths, super shower, private study, dining room and covered porch. 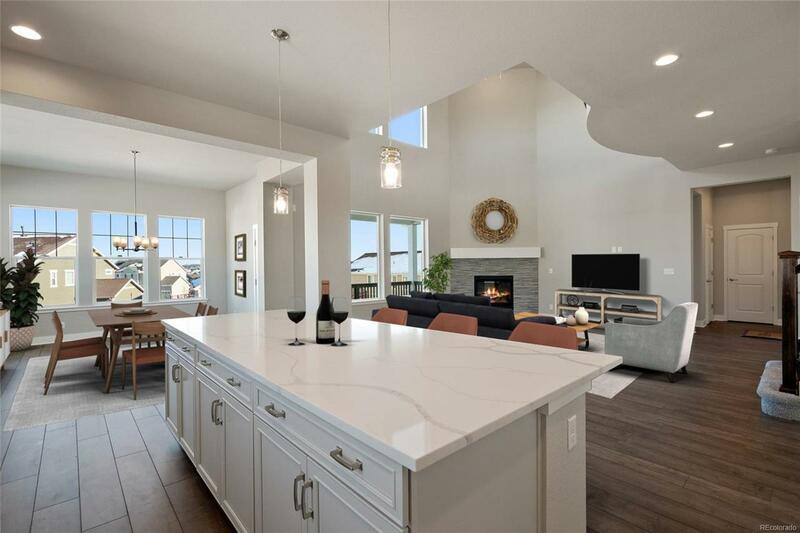 Garden level, on a 19,252 square foot home site! 4 car split garage, unfinished basement with option to finish. 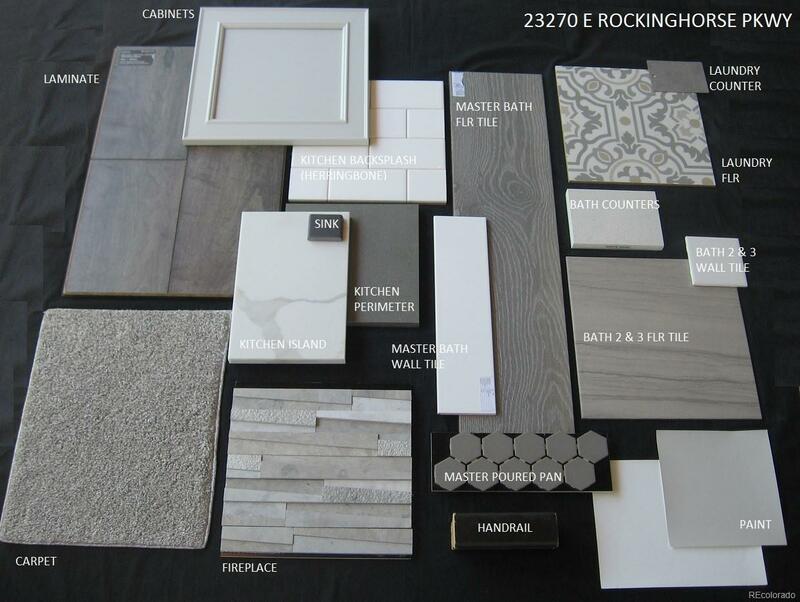 Gorgeous design upgrades- this home is going to be stunning! Amenities include swimming pool, tennis courts, multisport courts, playground, picnic areas and extensive trail systems. January/February 2019 Move In! !